The Walt Disney World Resort in Orlando, Florida is getting a bunch of brand-name upgrades in the next few years leading up to the 50th anniversary in 2021. At the D23 Expo, several new rides were announced. First up, an E-ticket Guardians of the Galaxy ride is coming to Epcot Center. 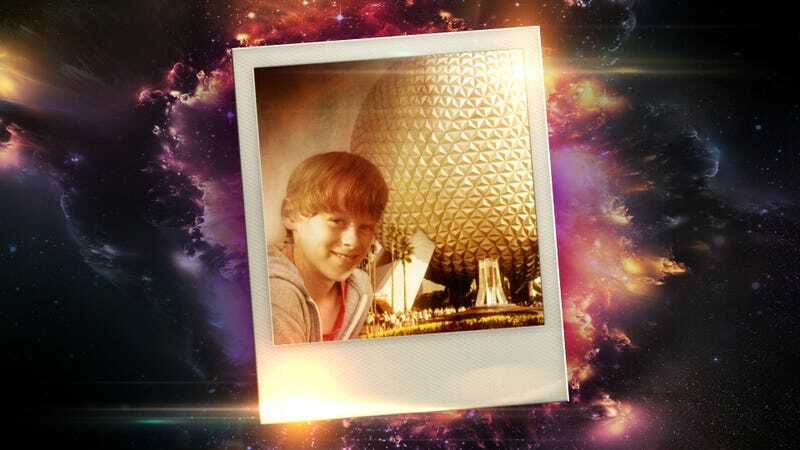 No real details were given, except the context for the ride: the Guardians have landed on Earth at Epcot because Rocket Raccoon finds, and steals, a photo of a young Peter Quill at Epcot, and wants to investigate. On the other side of the park, the Ratatouille ride—which first opened at Disneyland Paris—is coming to Epcot’s World Showcase. It’ll be located in a brand new section of the park by the Eiffel Tower. Then, over at the Magic Kingdom, the Tron Lightcycle ride that’s at Shanghai Disneyland will occupy a space in Tomorrowland, right next to Space Mountain. Finally, at Disney’s Hollywood Studios, a new ride called Mickey and Minnie’s Runaway Railway will be the first-ever full Mickey Mouse ride. And, it seems like, Disney hopes all of this (as well as new transportation and restaurants) will be open by 2021.